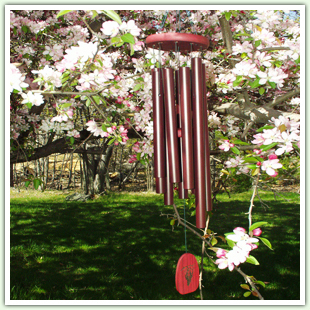 sounds for your outdoor decorating spaces. 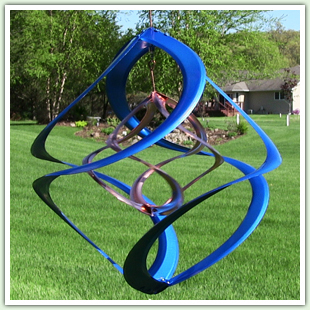 Beautiful indoors or out, these wind spinners are truly mesmerizing! 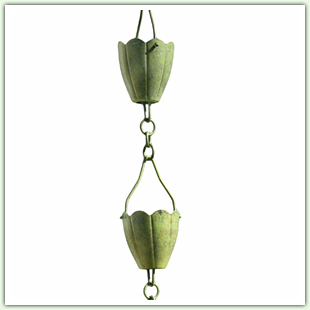 The perfect outdoor accent and gift idea. 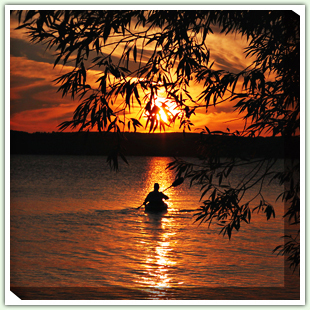 porch, patio or indoors with these vibrant canvas images. 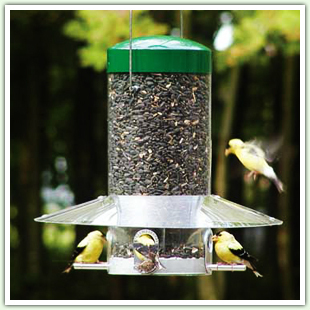 with a birdbath, bird feeder and a bird house. 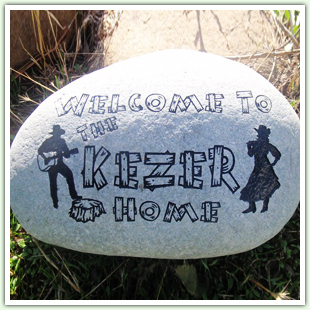 any size personalized stone perfect for gifts and gardens. and automatically turn on at dusk for hours of enjoyment. garden gnomes and other statuary. 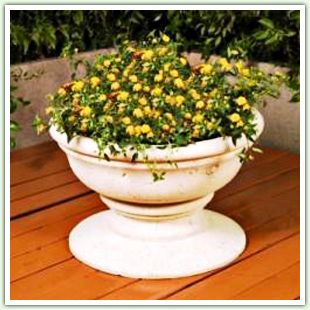 living space and are a must to accent your flowers to the fullest. 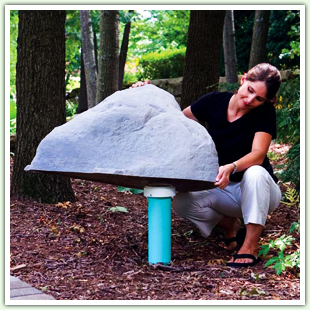 rock or bring one of these artificial rocks to accent you landscaping. 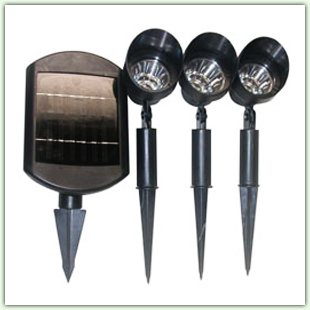 area, and will add a flare that will make your garden shine. 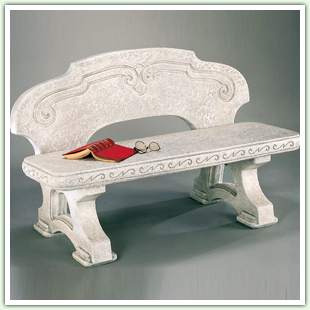 to your sactuary with a unique bench for sitting or decoration. while they provide pleasing sounds to the ears! 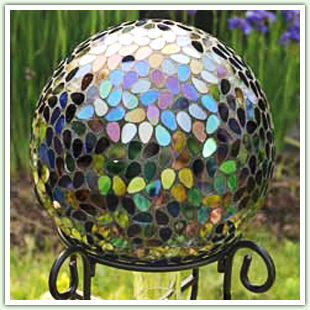 Add some character to your garden or outdoor living spaces with these great outdoor decor products! 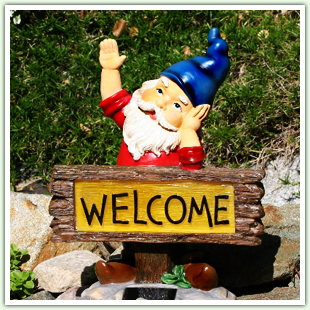 You will find beautiful canvas wall art for outdoor or in, hand-painted welcome signs, garden benches, engraved garden stones, mesmerizing wind spinners, soothing wind chimes, solar lighting and the ever so popular garden gnomes.